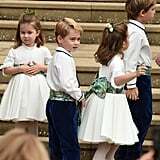 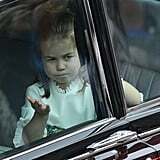 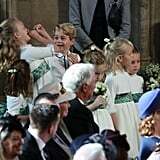 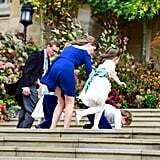 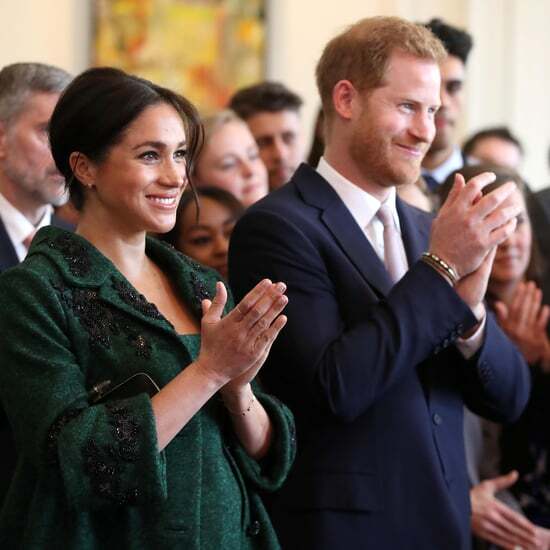 Being a Royal child at a wedding has got to be hard work; you're constantly on camera and expected, to some level, to be well-behaved, but you're still just a kid with proclivities to make silly faces, learning to walk on your own legs with coordination. 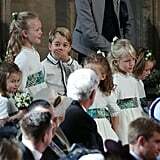 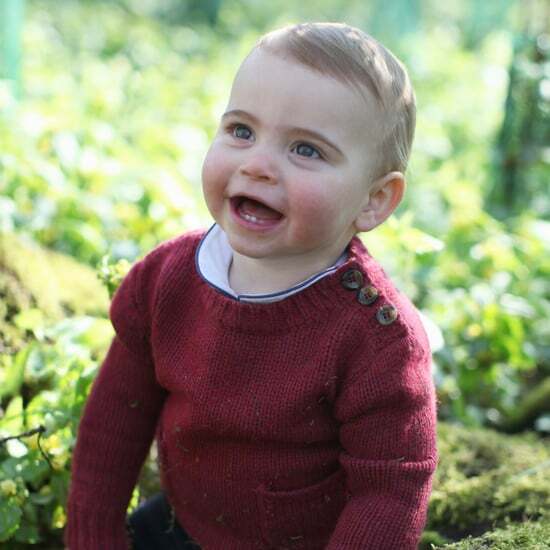 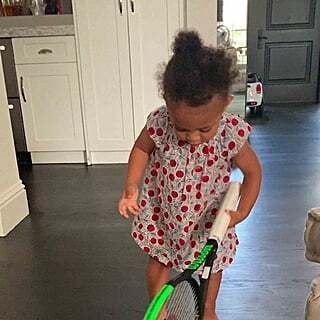 And while the kids at Princess Eugenie and Jack Brooksbank's wedding on Oct. 12 were as well-behaved as at Prince Harry and Meghan Markle's wedding back in May (thanks to a ton of practice), there were, of course, plenty of moments that can be classified as "peak kid" between Princess Charlote, Prince George, and the other royal children in attendance. 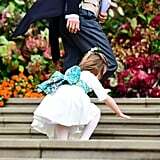 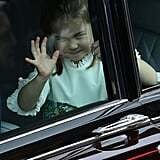 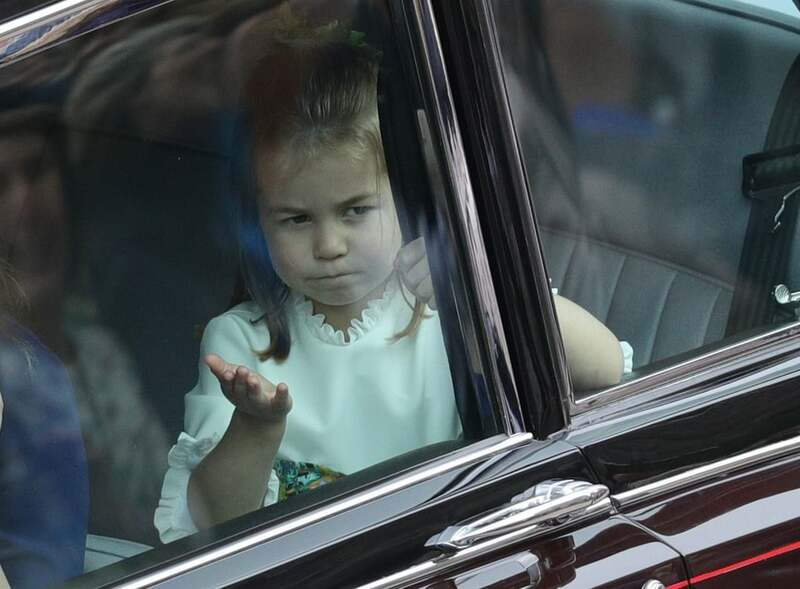 From Charlotte's classic funny faces to one of the pageboys taking a bit of a spill, we can't stop laughing at these classic kid moments from the Royal Wedding.